Attention, Bushwick late-night fans: this one’s for you. An unscripted, locally-sourced show tailored specifically for Bushwick audiences is finishing its 3-week run in the neighborhood this week, and if you like to enjoy $4 glasses wine with a generous side of satire, you won’t want to miss it. 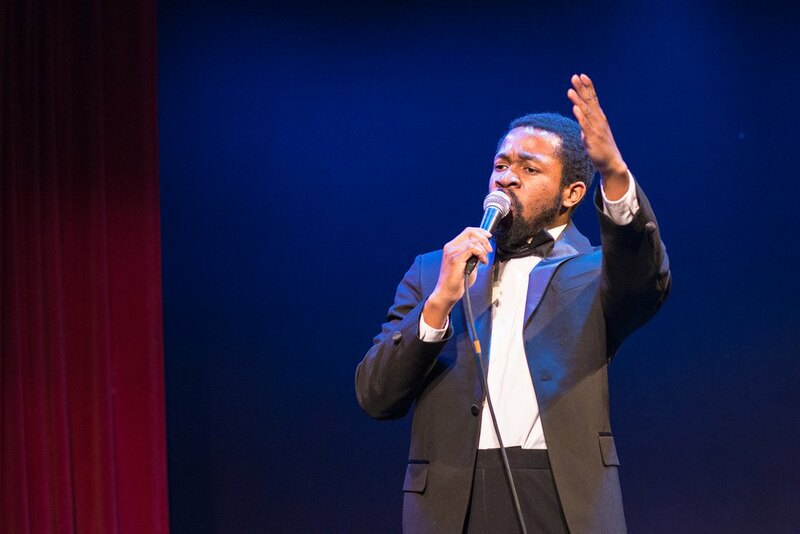 This Wednesday, June 1st, through Saturday, June 4th, comedic performer and entertainer Ikechukwu Ufomadu will host his live, late-night show “Ike at Night” at the Bushwick Starr, the neighborhood’s Obie Award winning non-profit theater located right off the Jefferson L stop. Tickets are $18 and can be purchased on the Bushwick Starr website here. 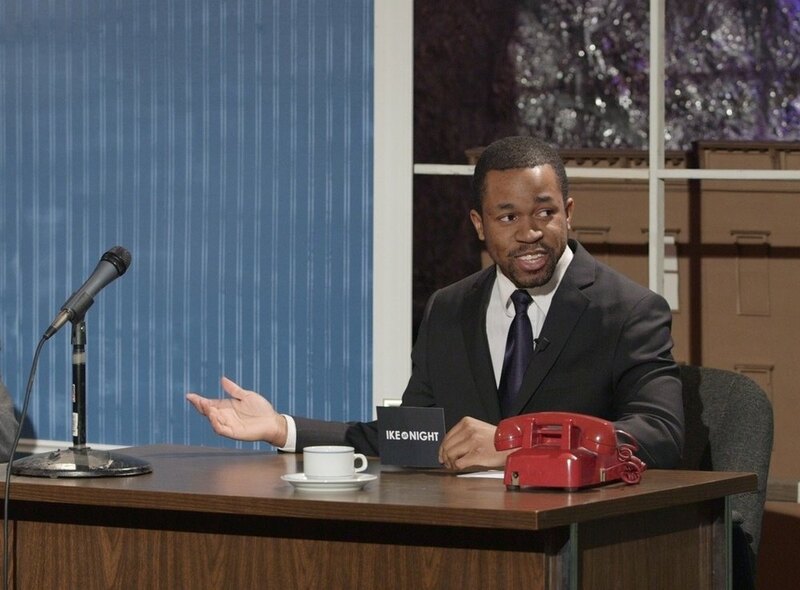 On paper, "Ike at Night" follows a standard late-night format: audiences can expect a monologue, a segment of banter between the host and his “side-kicks” (B. Brian Argotsinger and Jonathan Jacobs, aka The Vintage DJ), various guest appearances and interviews, and a final, musical performance. What differentiates “Ike at Night”, however, is how Ike's hand-crafted and droll persona emboldens an otherwise rather retro format — During his May 27 performance (which featured comedian Daniel Koren, actor Paul Lazar, and New York-based music project Imaginary Tricks) his satiric treatment of the unscripted, live-show setup was a fresh and impelling approach. 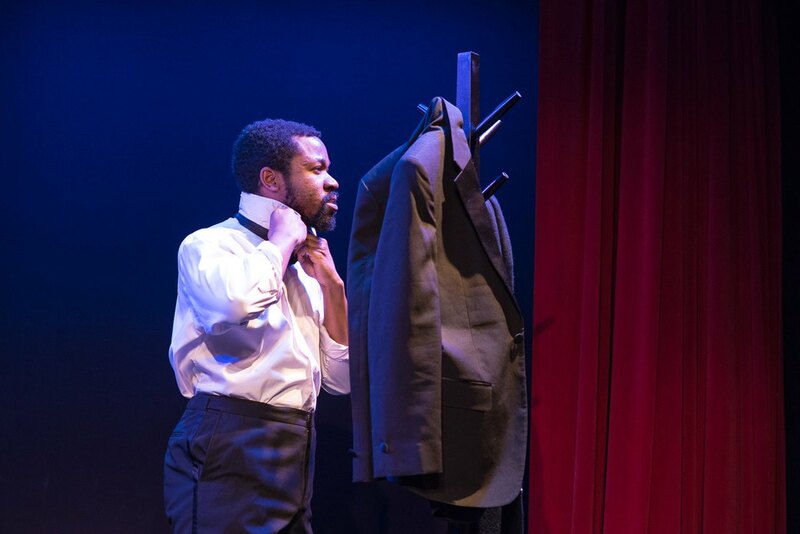 No two "Ike at Night" performances are identical — the show welcomes new special guests every night, and in the past has featured comedian John Hodgman, entertainer Reggie Watts, photographer and MacArthur Fellow Carrie Mae Weems, five-time OBIE Award-winner David Greenspan, and many more. “You can prepare for each show but you can’t really plan what’s going to happen and I think it’s better that way because it’s a challenge,” Ike told the Brooklyn Paper. When he says "you can't really plan" he's not just talking about the performers; the Bushwick Starr is an intimate venue, which enabled Ike and his sidekicks to play intelligently and often surprisingly off of the audience. If you’re not a fan of being singled out by on-stage performers, however, don’t worry — Ike and his guests responded only to the outwardly vocal audience members. 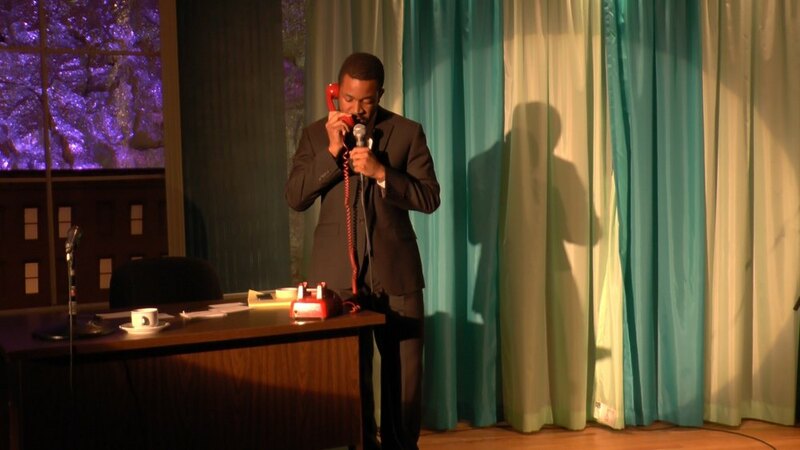 “Ike at Night” will run its final four performances at the Bushwick Starr, located at 207 Starr St. off the Jefferson L, June 1 through June 4 at 8 p.m. each night. A full list of nightly guests who will appear on “Ike at Night,” as well as tickets, can be found and purchased at the Bushwick Starr website here.